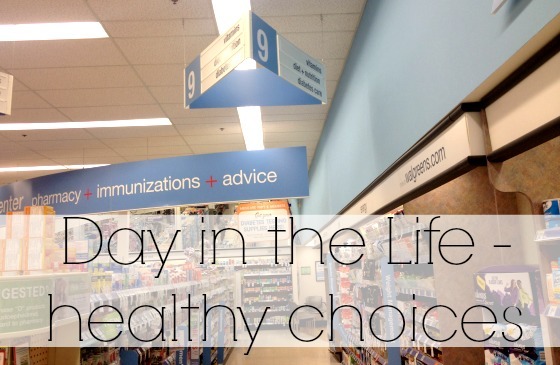 A Day in the Life - healthy choices - Baby Doodah! It can be really hard to get motivated to workout, eat healthy or get enough steps in each day. 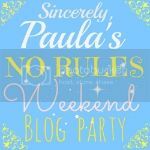 I am constantly looking for new and fun ways to keep myself motivated. A huge motivator for me has always been rewards, I love rewarding myself and I love being rewarded via contests or competitions. I just love the thrill of competing! 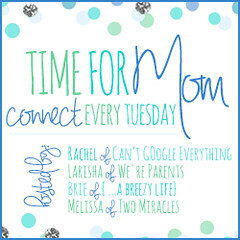 Today I’ve found a new way to keep myself motivated, and I’m VERY excited to share it with you!! 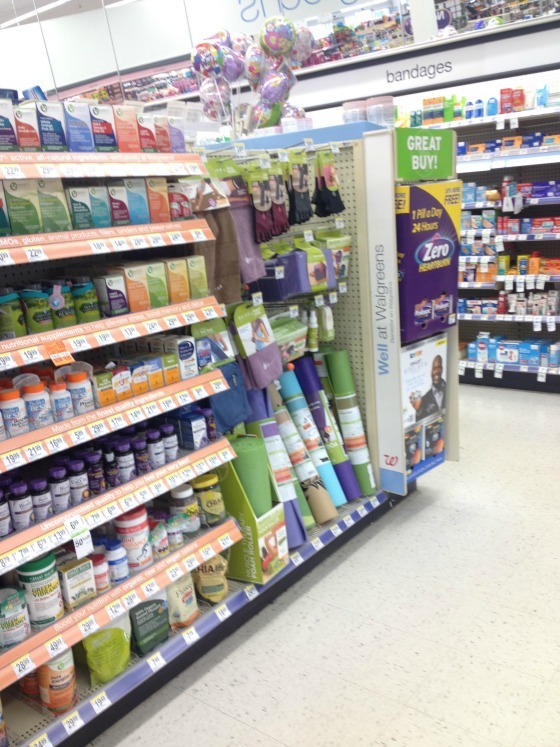 If you’ve ever shopped at Walgreens you know their customer loyalty program is called Balance Rewards. With Balance Rewards you earn points for everyday purchases you make, as well as setting up some prescriptions for auto-refill, getting certain immunizations and NOW for setting goals, taking steps, losing weight, maintaining your weight and taking your measurements, through their healthy choices program. Walgreens Balance Rewards work up to be essentially free items. Those points that you earn eventually turn into rewards that can be used to purchase items. That means that when you walk, weigh-in or track some of the other items in Walgreens healthy choices program, you’re earning points that will eventually be used for stuff you need. So awesome!! The moment I heard about this app, I downloaded it and began using it. The first thing I did was set up some goals, I went with basic ones, like hitting 10,000 steps a day and losing 25 lbs within 3 months. 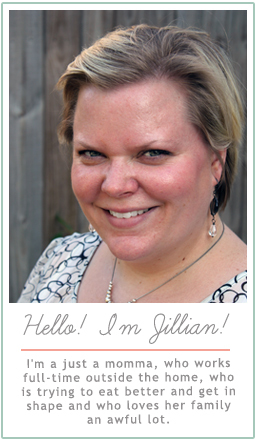 I wanted to make sure my goals were achievable and fun to meet. Your options for goals are limitless, so no matter what you’re trying to achieve you can work towards it with the help of the healthy choices program. Every morning I open the app, enter my weight (and earn my points), enter the hours that I slept the previous night (you do not earn points for entering your sleep) and then head to make my coffee. While at work, I try to ensure that I’m getting up from my desk every hour to hour and a half to take a quick walk around the building. 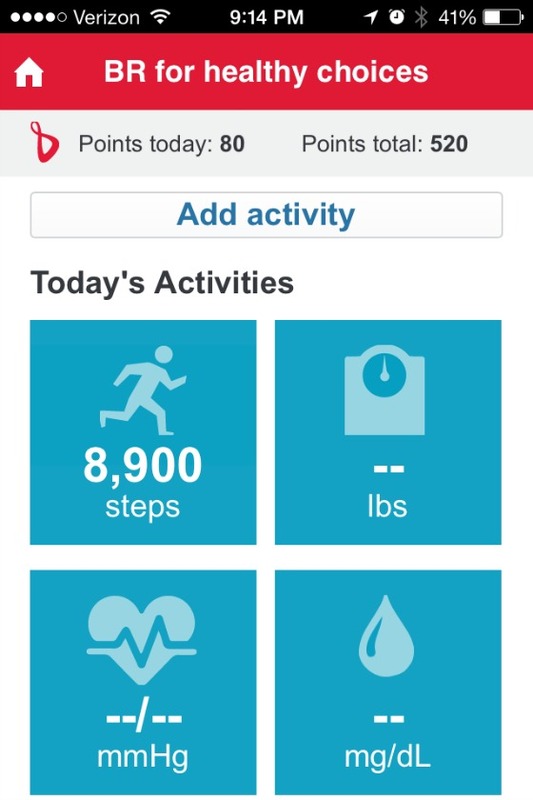 My steps add up quickly, which all get entered into the Walgreens app at the end of the day, to earn more points!! I love it, I’m constantly looking for new ways to get my steps in. So, I’ll march while I’m folding laundry or while Emmett is playing in his sand box, I’ll take laps around our yard, anything to add them up! However, in addition to my walking, I’m also doing a PiYO workout. I’m loving it, but some of the moves are pretty intense and require you to bend or move into positions that my body is not quite ready for. So what did I do? 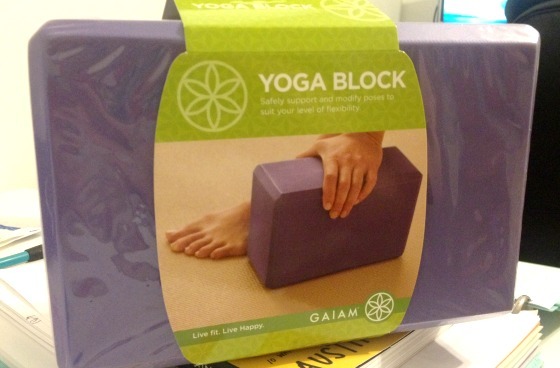 I went to Walgreens and got myself a yoga block. Yep! Walgreens sure does carry these, and it was super affordable, too. 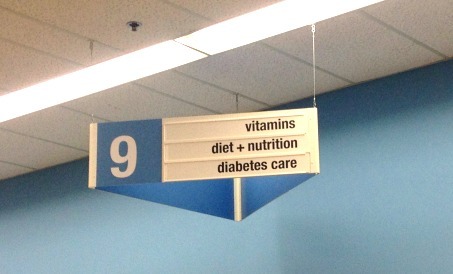 In fact, I don’t know if you’re aware, but Walgreens has an entire section dedicated to diet & nutrition. Since I’ve been doing my PiYO with the yoga block, I’m able to get into deeper stretches and put myself into positions, I couldn’t get to before. My posture is better, and my form and alignment are getting more and more accurate. I love the way I feel! I feel like I’m doing so much good for my body. And, you guessed it! I add my PiYO workout into my Walgreens Balance Rewards app and earn even more rewards that will go towards stuff I need around the house. My workouts are going to save us money!! How can I say no to that?? One last thing I want to mention, and for me, it’s a big one! You can link your RunKeeper account with the healthy choices program. That means, that any workout you complete with RunKeeper is then communicated with Walgreens earning you more points. So here’s my recommendation: Work to get healthy, eat better, exercise hard, and download the Walgreens app and sign-up for the healthy choices program. I’m pretty sure earning points towards items you need is enough motivation to get you up and out the door, or up and on the treadmill. Do it! Go now! What are your favorite ways to get yourself motivated to workout? When you download the Walgreens app, please share how much you LOVE it, in the comments below! This shop has been compensated by Collective Bias, Inc. and its advertiser. All opinions are mine alone. #BalanceRewards #CollectiveBias Thank you for helping to support my family. Hi Kelly!! I agree! I am so in love with it and I continue to use it on a daily basis. Thanks for visiting!